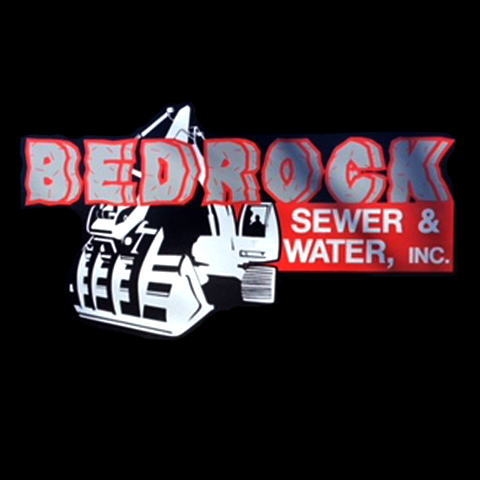 Bedrock Sewer & Water, Inc.
Bedrock Sewer & Water, Inc., in Waukesha, WI, is the area's leading sewer company serving Waukesha, Milwaukee and Jefferson counties since 2009. 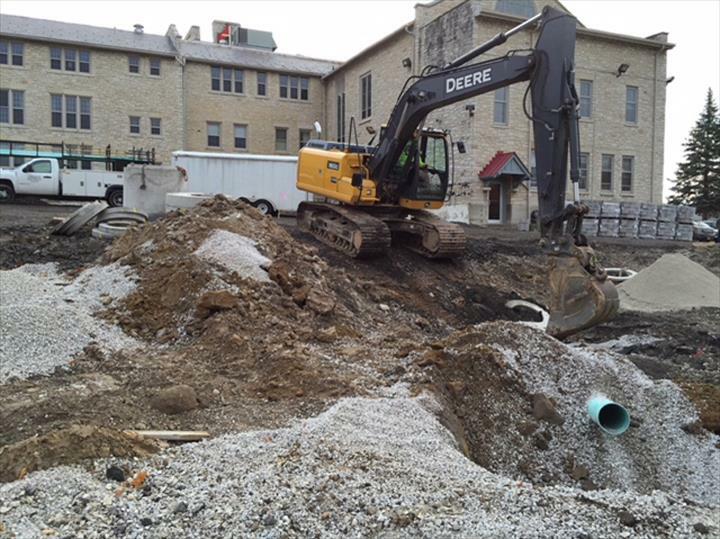 We specialize in commercial and residential sewer and water installation, utility instruction and much more. 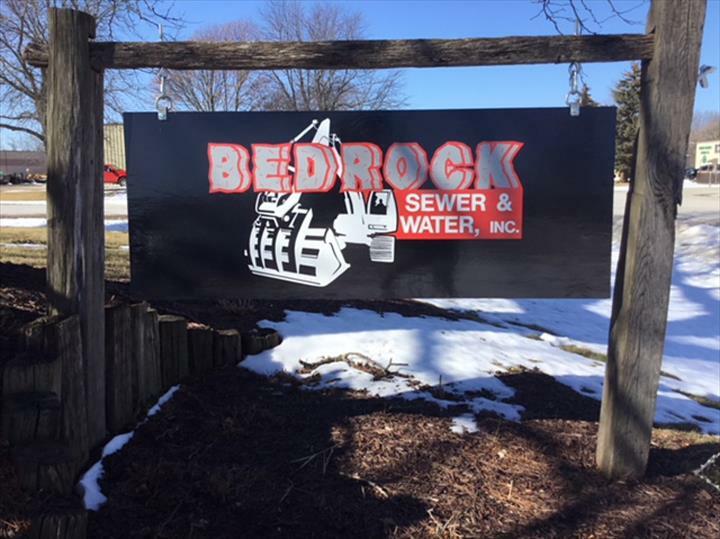 For more information, contact Bedrock Sewer & Water, Inc. in Waukesha. 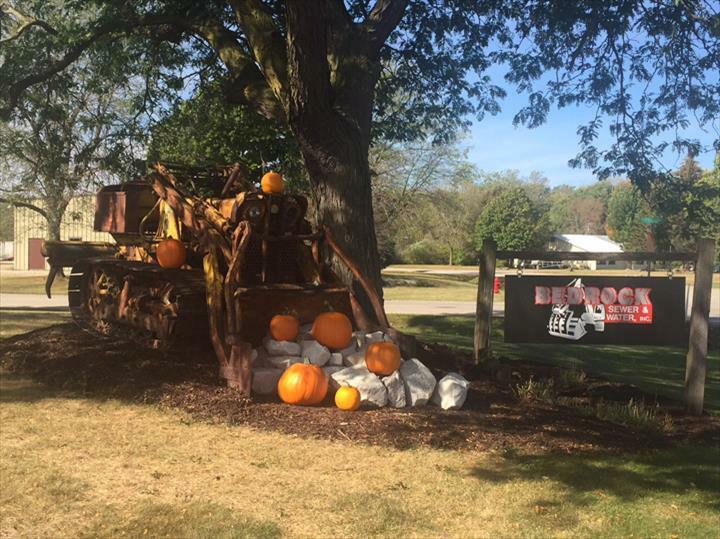 Right of Capitol and Springdale Rd.